It’s the end of another long, hectic day. You’re so physically drained you feel as if you could fall asleep in an instant…until you get into bed. No matter how burnt out you are from the day, it’s as if the minute your head hits the pillow you are wide awake, and nothing can lull you to sleep. You try listening to music, reading a book, meditating, yet nothing seems to work! You are both “tired and wired,” tossing and turning all night long until the sun comes up and it starts all over again. What you may not realize is there are certain underlying health problems that could be behind your sleepless nights. The key to overcoming insomnia is to identify the root causes that are keeping you from falling asleep and staying asleep. 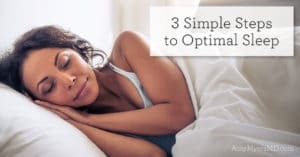 In this article, we’ll take a look at some of the most common causes of insomnia and some simple lifestyle strategies for addressing those underlying issues so you can finally get the quality, restorative sleep you need. Gastroesophageal reflux disease (GERD) causes heartburn and acid reflux, both of which can interrupt a sound sleep. In fact, three out of four people experience disrupted sleep due to GERD symptoms.2 That’s because the backflow of acid and food into the esophagus can worsen heartburn when you lie down, particularly if you are a late night snacker. This exacerbates GERD symptoms such as coughing and choking, which can lead to insomnia, sleep apnea, and daytime sleepiness. Reflux is often caused by food sensitivities, a poor diet, too little stomach acid, stress, or gut infections such as SIBO. They key to overcoming GERD is to pinpoint and address the root cause behind your symptoms. It’s estimated that between 3 and 10 million people suffer from an overactive thyroid, known as hyperthyroidism. 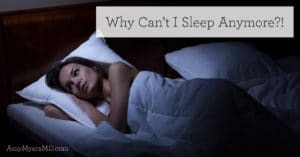 I myself was diagnosed with the autoimmune form of hyperthyroidism called Graves’ disease during my second year of medical school, so I can tell you how badly it affected my sleep! Hyperthyroidism ramps up all of your metabolic processes and overstimulates your nervous system, leading to tremors, night sweats, a racing heart, and anxiety–a perfect storm for insomnia. If you suspect hyperthyroidism is at the root of your sleep problems, check out my book The Thyroid Connection for a comprehensive guide to getting your condition and get your life back. Neurological conditions such as Parkinson’s and multiple sclerosis are linked to an increased incidence of insomnia. Nearly everyone with Parkinson’s has insomnia and those with multiple sclerosis are three times as likely to have sleep disturbances or poor quality sleep.3 Sleep disruption is partly due to pain, tremors, or spasticity, though insomnia also seems to be a symptom of the neurological disorder itself.4 Additionally, medications prescribed for these conditions can interrupt REM cycles and cause severe nightmares, thereby worsening the cycle of daytime fatigue and sleepless nights. If you have rheumatoid arthritis (RA) or fibromyalgia, it’s likely that these disorders are keeping you awake at night. The musculoskeletal pain from these disorders can make it difficult to sleep, and often those with fibromyalgia experience other conditions such as restless leg syndrome and sleep apnea, which can compound insomnia.5 In turn, poor sleep can increase stress hormones, causing flare-ups for those with RA and leading to worsened joint pain and depression–not exactly a recipe for a restful night! Asthma, sleep apnea, and other respiratory issues could be behind your insomnia. Difficulty breathing while lying down–and the accompanying anxiety of having an asthma attack while asleep–can cause sleep disruption for many people with these issues. Steroids and other medications for respiratory problems have a stimulating effect akin to caffeine, making it more difficult to fall asleep in the first place. Plus, circadian-related changes in the tone of the muscles surrounding the airways cause breathing airways to constrict at night, raising the chance of an asthma attack. Many of the conditions above can trigger mood disorders such as anxiety and depression. Difficulty falling asleep, staying asleep, or having fitful nights where you feel even more exhausted come morning are hallmarks of these psychological issues. An astounding 90% of people with depression experience insomnia, and the persistent worrying and tension associated with anxiety can keep you up all night as you are plagued by thoughts about the past, present, or future that are beyond your control. Now the good news: insomnia does not have to be a lifelong struggle! Once you’ve figured out the root cause of your insomnia, you can work on incorporating some of the following diet and lifestyle strategies for promoting better-quality, more restful sleep. 1. Optimize your diet, especially for bed. If you have GERD or other GI issues that are causing your insomnia, it is critical to optimize your diet to reduce reflux and other symptoms. Fried foods and other heavy, fatty, and spicy meals can exacerbate acid reflux, especially when consumed in large quantities right before bedtime. Drinking a lot before bed can also disrupt sleep due to frequent trips to the bathroom during the night. These interruptions could keep you from ever entering REM sleep, the most restorative type of sleep. You should especially limit or abstain from alcohol and caffeine if you struggle with insomnia. Alcohol disrupts sleep and increases the number of sleep apnea events, and the acidity of alcoholic and caffeinated beverages can worsen GERD. Caffeine also delays your circadian rhythm and exacerbates anxiety, while alcohol can lead to depression, which we know is a major factor in insomnia. Most chronic illnesses, including many of the conditions listed above, are caused by systemic inflammation. 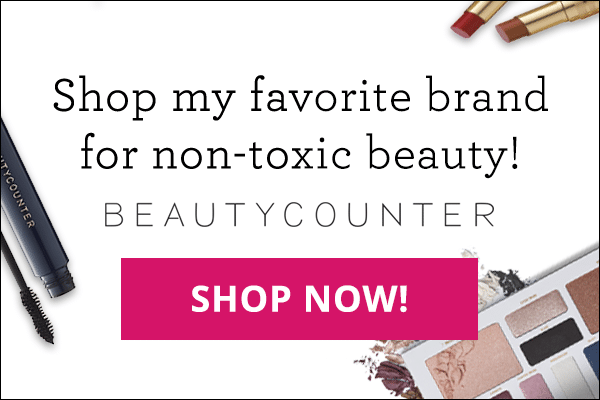 Our modern day diets are full of toxic foods (including sugar, alcohol, and processed junk) and inflammatory foods (gluten and dairy in particular) that trigger or worsen the symptoms of these conditions. 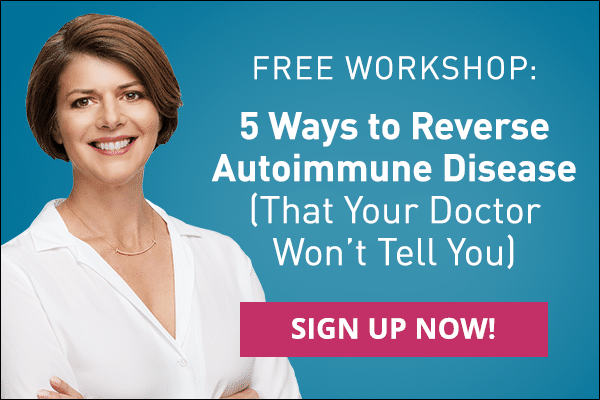 Eating an anti-inflammatory diet and taking supplements such as curcumin that fight inflammation can help you work your way down the autoimmune spectrum and reverse the painful symptoms of autoimmunity and other inflammatory conditions including asthma, rheumatoid arthritis, fibromyalgia, and GERD. Studies have shown that moderate-intensity exercise significantly improves the sleep of those with chronic insomnia.6 Staying active during the day (not right before bed!) reduces the amount of time it takes to fall asleep and increases the duration of sleep. Walking in particular can help with stress relief and management, which in turn has a positive impact on autoimmunity and other chronic conditions. Gentle exercise is also beneficial for depression, anxiety, and joint pain, all of which interfere with quality sleep. Interestingly, high-intensity exercise and lifting weights has no effect on insomnia, so keep it nice and easy with a long, brisk walk! 4. Develop good sleep hygiene habits. Unsurprisingly, what you do during the day has a huge effect on how well you sleep. If your sleep schedule is all over the place (staying up until 2 a.m. binge watching your favorite show, taking naps in the afternoon) your body will be unable to regulate its internal clock to know when it’s time to be awake and when it’s time to sleep. Your circadian rhythm can be thrown off by caffeine, blue light exposure from fluorescent lighting, computers, and TVs, and a lack of natural sunlight throughout the day. Keep a strict schedule where you go to sleep and wake up at the same time every day, and try getting outside early in the morning to stimulate melatonin production. Limit or eliminate caffeine, which can delay your internal clock, and skip the catnap and late-night screen time. If you can’t avoid working on a device before bed, invest in a pair of amber glasses to help block out the blue light. I wear my amber glasses every night and have noticed a significant improvement in my sleep because of them. Putting a few drops of lavender oil on your pillow could have a profound impact on your sleep. Lavender has a long anecdotal tradition as a natural remedy for insomnia, and scientific research supports those claims. Studies have demonstrated the ability of lavender essential oil to greatly decrease symptoms of anxiety and depression. It also has antispasmodic, anticonvulsant, and neuroprotective qualities to help mitigate the effects of various neurological disorders.7 What’s more, lavender has been shown to be an effective treatment for pain, migraines, and menopausal symptoms such as hot flashes and depression–all of which can keep you up at night. Using lavender as aromatherapy reduces restlessness and disturbed sleep, and has a beneficial influence on general well-being and quality of life. 6. Reverse chronic issues with diet and lifestyle. 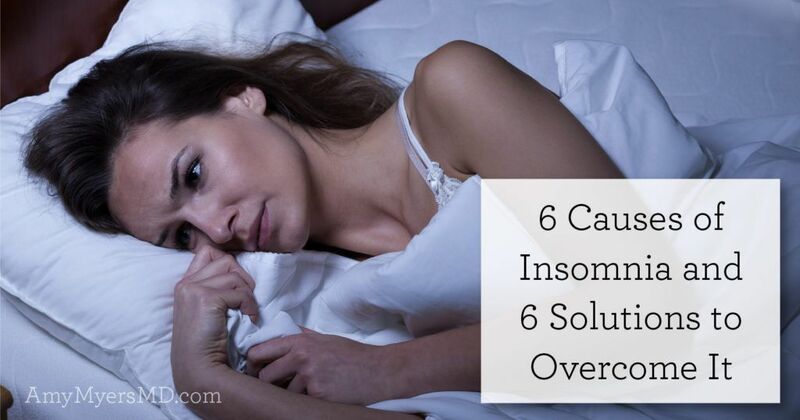 Ultimately, overcoming insomnia comes down to overcoming the underlying cause(s) of your insomnia. 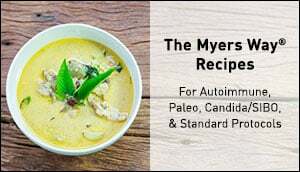 By following the four pillars of The Myers Way®, you’ll be making critical changes to the dietary and lifestyle habits that are contributing to your chronic illness and sleepless nights. 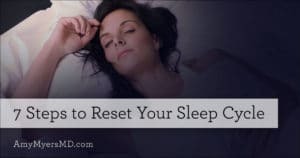 Repairing your gut, optimizing your diet, taming the toxins, healing your infections, and relieving your stress will help you conquer insomnia and set you on the path to lifelong wellness.